Situated in eastern Egypt is the Assiut Governorate’s capital, Assiut. 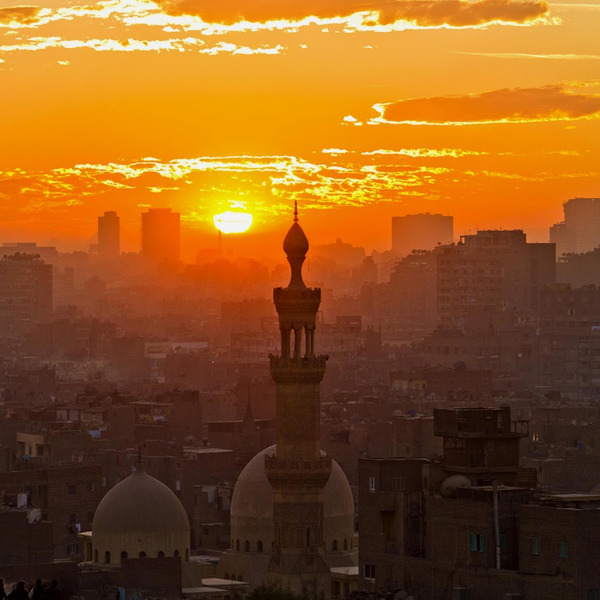 Alternatively known as Asyut, this destination is home to more than 400,000 residents. Asyut offers more of Egypt’s astounding history with a wide array of ancient ruins. Attractions include the Holy Virgin Mary Monastery, Meir Monumental Tombs and Masjid Al Mojahideen. Prepare to explore another facet of Egyptian culture, with cheap flights to Assiut, available for a limited time! Assiut is the home of Assiut Airport (ATZ), which is a 40-minute drive from the city centre of Assiut. 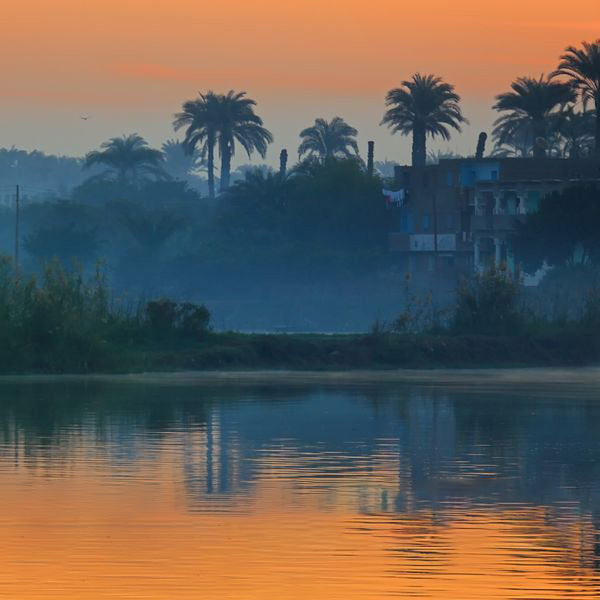 Assiut offers you a beautiful setting, along the River Nile. Enjoy wonderful sights along this magnificent body of water or indulge yourself in memorable felucca rides during sunset. Yet another one of Egypt’s historic cities, Assiut includes numerous historic sites that date back thousands of years. These include Deir Rifa Tombs, the Western Mountain Tombs and Meir Monumental Tombs. A visit to any Egyptian city is not complete without treating yourself to the local cuisine. 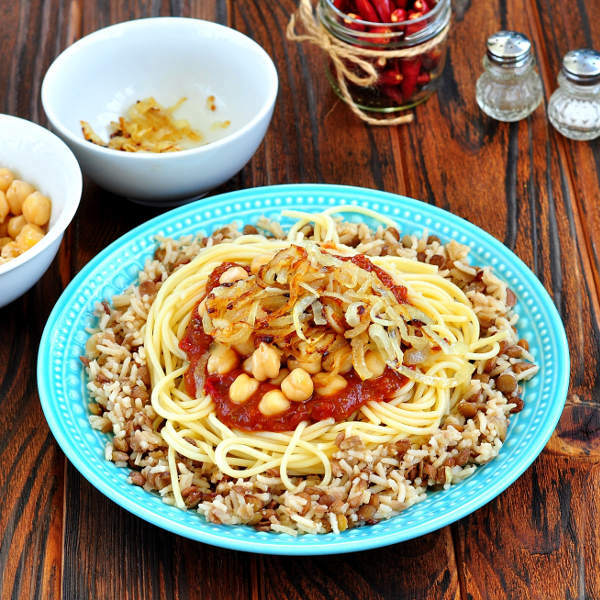 Make sure to expand your palate with dishes such as ta’amiya, kushari, and fuul. The hottest months in Assiut are from April to October (mid-spring to mid-autumn). The city draws the most tourists from December to January (winter), thanks to moderate temperatures. The best time to visit Assiut depends on your preferences. If you wish to avoid the hotter months, visit between December and February, but be prepared to book your flights and, especially, your accommodation in advance. For pleasant weather conditions and fewer crowds, plan your visit to Assiut from late February to March and from late November into early December. Assiut is yet another one of Egypt’s historic destinations. Around 3100 BC, it was the capital of the Thirteenth Nome of Upper Egypt. Today, signs of the city’s former time still stand, with historic sites such as the Meir Monumental Tombs, Deir Rifa Tombs, Al-Hammamiya Monumental Tombs and the Western Mountain Tombs. Being a city in an Islamic country, as well the home of one of the largest Coptic Catholic churches in Egypt, Assiut guarantees a diverse cultural experience. Sacred and religious sites include the Holy Virgin Mary Monastery, Masjid Al Mojahideen, Monastery of Al-Anba Serabamoon and Masjid Abo Alouyon. Assiut additionally offers the shopping experience that Egypt is known for, as well as beautiful works of art at art and antique galleries in the city. Make sure you make time to experience traditional Egyptian cuisine, with famous dishes including shaworma, fuul, ta’amiya and kushari. Compare several airlines and book your cheap flights to Assiut online with Travelstart! You will not need to get vaccinations before entering Egypt, but it would be wise to be immunised against hepatitis A and typhoid. Stay alert for uncooked street food and fruit juice. Make sure to only drink bottled water while in the country. Since Assiut sits around the River Nile, make sure to get an insect repellent to guard against mosquitos. Take note that medical facilities in Asyut may not be at a good standard, so ensure you have a medical kit with basic supplies. You would also be wise to take out a comprehensive travel insurance policy to cover theft and medical expenses. For couples (heterosexual and homosexual), take note that public displays of affection are frowned upon in Egypt. Homosexual travellers should also take care, as homosexuality is not generally accepted in the country. Con artists and thieves also target single travellers, so beware when considering propositions from any locals on the street. As with any destination in the world, make sure to stay alert and always consider your surroundings.